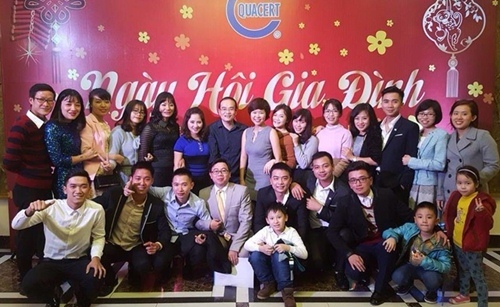 Quacert Family day festival is an annual event held at the end of the year to reward outstanding individuals in contributing their hard working time to the company’s success. TS Travel & Event has an honored to be a companion and also the organizer of the Quacert Family day festival which held at the Diamond Palace Banquet. 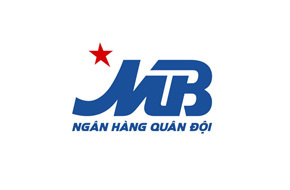 Together we are one team - a team building program was held at Flamingo Dai Lai Resort on a beautiful day of September 2015 for Vietcombank Bac Ninh. “PERFECT JOURNEY” is the name of team building program and also the key target achievement that Bitexco wants to follow: PURSUING THE PERFECTIONIST. This will be a hard and difficult route but it worth to try! "Discipline" is the important feature that help create a company's success. VNDIRECT promoted this feature to their employees through a team building program which lasted for 2 days at Thảo Viên resort. To combine the 2 different types of event: team building and training event, TS Travel & Event had organised a 5-year Anniversary Event in the most impressive way with modern light dance and special performances by Phu Thai CAT members. TS Travel & Event design the Halloween theme party for E&Y Company. And the title of this party was: "Wicket witch and her companions". With the hope of influencing positive thought and effective way of working to all DeNa employees, TS Travel & Event has built a Team Building program called "Change to Success" to address this request. 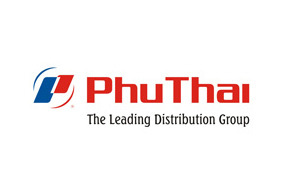 Phu Thai CAT – "Build for success" event was specifically designed for celebrating 5 year founding anniversary. 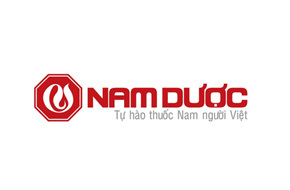 Many thanks from VNDIRECT Team! Thank you TS Travel! It's our honor to have chances working with you guys. We all have struggle time at the beginning but in the end, everything turns out just perfectly! We wish your company will continue develop and hope to see you again on another company vacation. To organize a successful meeting, it required not only good arrangements of accommodation, conference rooms, but also the ability in capturing the needs of the audiences and quick thinking on solving on-spot-problem.